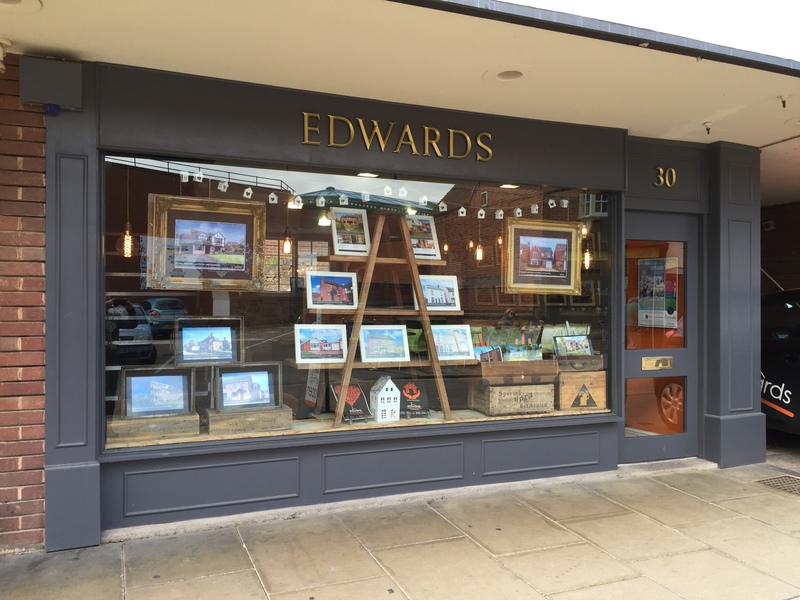 At edwards we like to do things differently, we believe its important to stand out from the crowd. So when it came to redesigning the office we wanted to up the ante and really help our clients’ home stand out from the crowd too. An important asset to any agent is their showroom which is why we have boldly challenged the norm with our completely unique shop front. In – Come the bespoke window displays enhancing how your home looks. Every element of the display has been handpicked and is 100% unique all of which has been sourced locally. 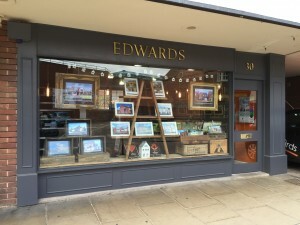 Out – Go the ‘seen it a thousand times’ Estate Agents plastic window displays on chrome rods – Plastic is NOT so fantastic! Shake it all about – It’s not just the outside that’s been transformed, take a look inside and see for yourself.